Guest blog post written by Jennifer Tait. 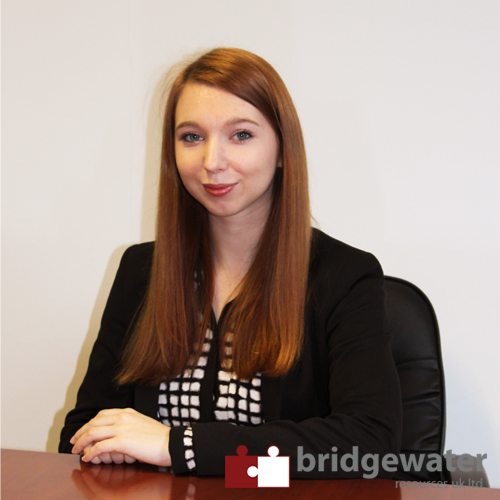 Jennifer went to Lancaster University and now works as a Marketing Coordinator for Bridgewater Graduates, one of the UK’s leading graduate recruitment agencies. “I’ll just watch one episode of Game of Thrones first.” Five hours later: you still have no idea who anyone is or what in Stark’s name is going on and you definitely haven’t sent out any job applications. The point is that there’s always going to be something better to do than trawling through job sites and submitting your CV over and over. If you want to pave the way for a successful career after uni, then it’s a necessary evil! The key is to get stuck in and focus *. So, if you want to know how to stay motivated throughout your graduate job hunt, wonder no more! If you don’t know where you’re headed or what you’re working towards, what’s the point? It’s hard to remain motivated if you have no idea what the payoff is going to be in the end. That’s why it’s crucial to have goals in mind before you start your job hunt. Like many graduates, you may not know which exact path you want to take and that’s fine! 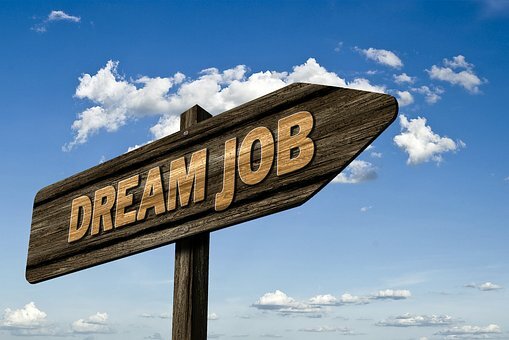 However, when you’re job hunting, it’s helpful to have an idea of the types of job you want to apply for. Perhaps you’re more interested in a certain type of working environment, the level of training, the salary or particular employee perks a company offers. Either way, having a sense of direction and specific aims will help to spur you on. Get yourself into a routine, allocate yourself a certain amount of time regularly to look for a job. It’s easier to be productive when you have a time limit and you’re less likely to lose motivation in short bursts. 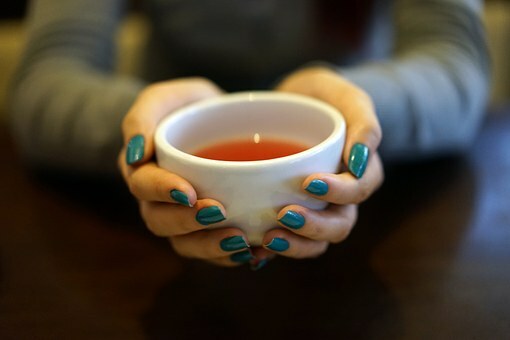 Put on some music, get yourself a nice cup of tea and make sure that you’re comfortable. As long as you won’t be distracted, do whatever you can to turn your job hunt time into a pleasant experience. See, it’s not so bad! We’re not going to tell you that job hunting will become your next favourite pastime. It can get dull looking for a new job. That’s why motivation is so vital to graduate job hunt success. That being said, you can make your allotted job searching time as enjoyable as possible. If you need some serious motivation, try to think of a reward that will really tempt you. What are you going to spend your first pay cheque on when you get the job? Who doesn’t like a treat every now and then? Using incentives can help you stay motivated. Having something to look forward to is another reason to keep firing out those applications! Now, that doesn’t mean that you should reward yourself with a cream cake each time you hit submit! However, little rewards or incentives can do wonders for your motivation. If you struggle to big yourself up, talk to a friend or relative who always has your back. A few compliments and a pep talk can do wonders! Your motivation can start to wane once the rejections start to come in. Don’t let it! You can’t win ‘em all, so don’t beat yourself up if you keep getting turned down. The right opportunity will come along eventually but, in the meantime, positivity is your friend. If you feel the negativity creeping in, remind yourself of all of the skills and strengths you possess, and the reasons that any employer would be lucky to have you. Even if you have to write them down, don’t forget that you have so much to offer. However, what does this have to do with motivation? Well, this is actually a two-pronged attack. On the one hand, you’ll see results which will help you stay focused. In addition to this, adding variety to your job hunt technique will break up the monotony and keep things fresh. All in all, your motivation will remain strong. Finding a graduate job takes time, patience and a fair bit of effort. However, the savvy job hunter knows how to make the most of their job hunt and stay motivated. Follow these tips and you’ll be sure to stay focused and smash the graduate job hunt! When it comes to job hunting, like with any other skill, practice makes perfect. If something isn’t working, maybe you should try switching up your technique. If you implement trial and error when applying for jobs, you’ll be more likely to succeed. * If you have graduated follow step 1 and step 2 to create your graduate account on Surrey Pathfinder to retain access to the Employability & Careers Centre rich pool of resources and over 700 job vacancies.